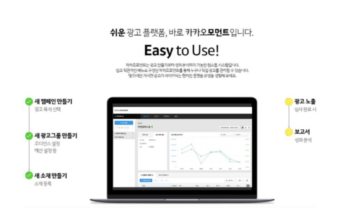 The US multi-streaming solution called ‘Restream’ has attracted $3.37 million (3.8 billion KRW) in investments. With this bid, Restream wrapped up its seed investment round. 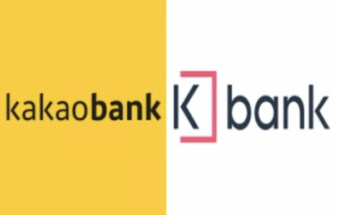 Kakao Ventures was the only Korean company to participate, and it was jointly invested by a number of institutions and individuals including US Silverton Partners and the early investors in PayPal. Restream operates a global multi-streaming solution. Previously, individual platforms such as YouTube and Twitch had to be done separately to make content live. 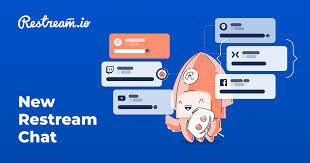 Restream supports content creators or companies to simultaneously broadcast their content live on 30 platforms, including YouTube, Twitch and Facebook. 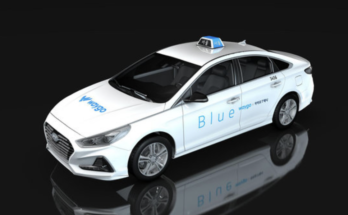 It will also analyze the effectiveness of advertisements by platform. “By attracting this investment, we will focus on upgrading the development of services that can connect more content creators and streaming platforms,” said Alexander Kuda, CEO of Restream. “Restream will give a boost to creators in running content more effectively,” said Choi Dong-hyun, head of the Kakao Ventures investment team who led the investment.